New York has just passed the "Reproductive Health Act" which allows women to have an abortion at full term. 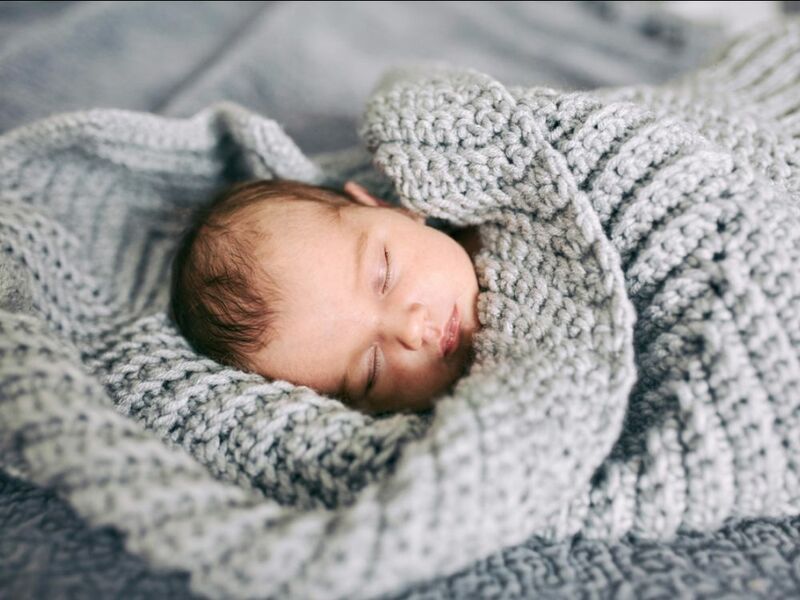 A perfectly healthy baby can be killed the same day it could have been born. The Body of Christ must help end this wide-spread extermination of the Jewish people! 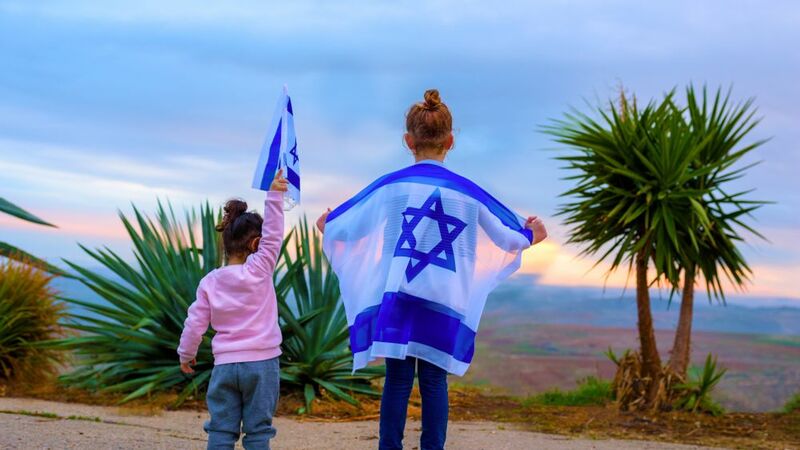 If we are to be Pro-Israel we must be Pro-Life. In order to do this we must reach the people of Israel with the love of Jesus, the giver of life! Partnering with key youth ministries within the region to expand their evangelistic reach. Broadcasting the Good News of the Messiah to Israel, Yeshua to Jerusalem, Judea, Sumaria and beyond. Help us save thousands of lives - please give today! 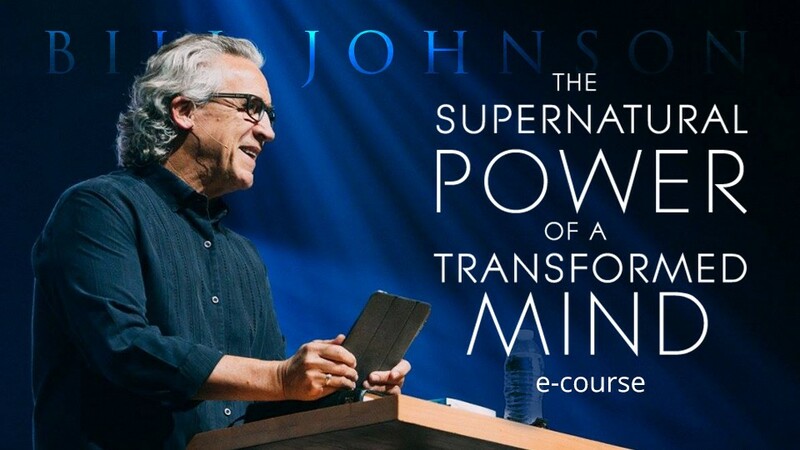 As a thank you for your donation of ANY amount, we'll send you a code for 50% OFF the NEW Bill Johnson Teaching e-course Supernatural Power of a Transformed Mind.